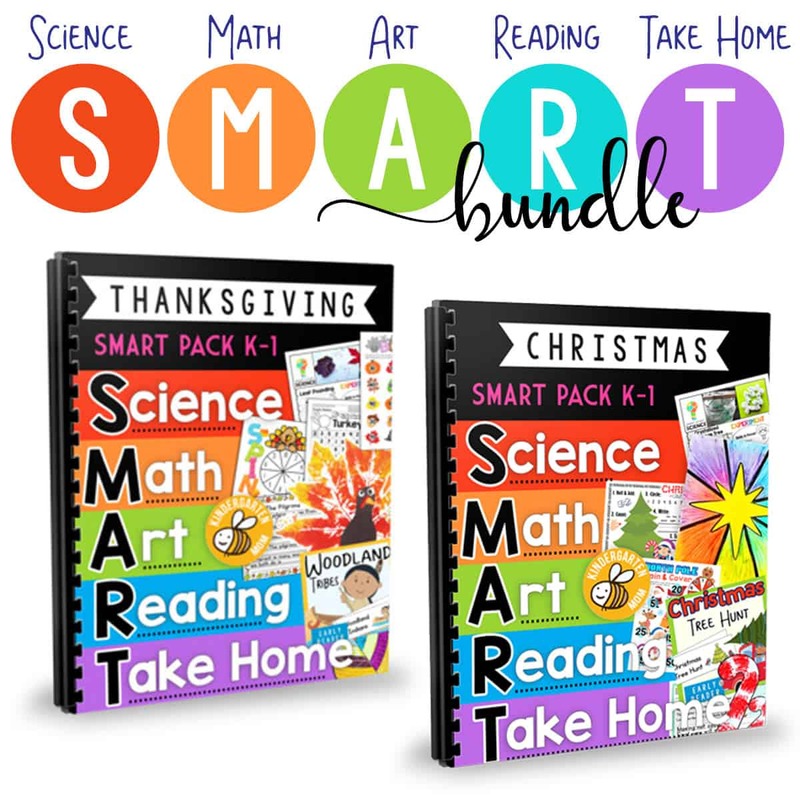 SMART: Science, Math, Art, Reading & Take Home activities. 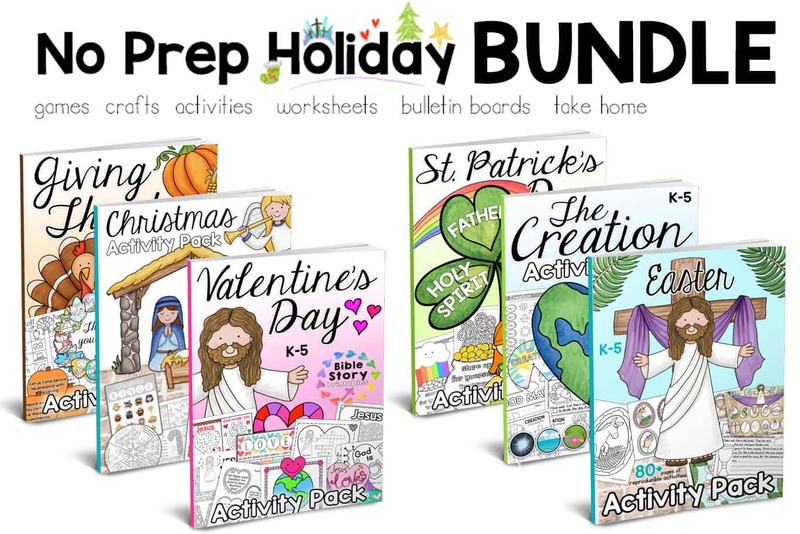 This helpful series takes the work out of your holiday teaching. 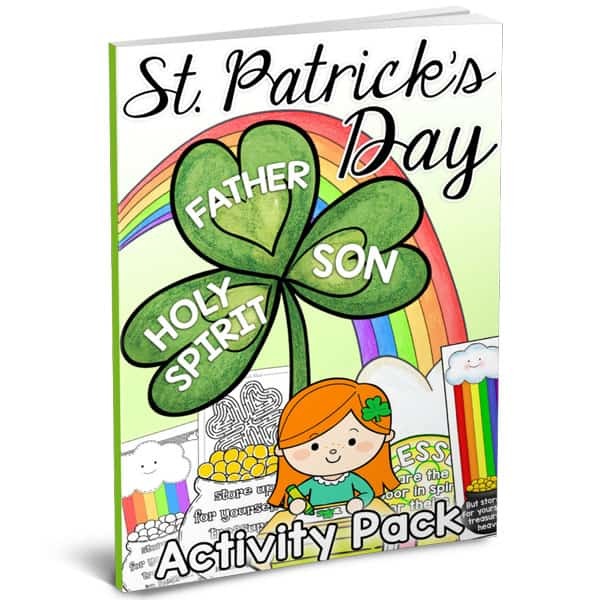 Each title is filled with a week’s worth of fun, educational math games, hands-on activities, science experiments, art projects, early readers, writing prompts and a Bible memory verse and more. 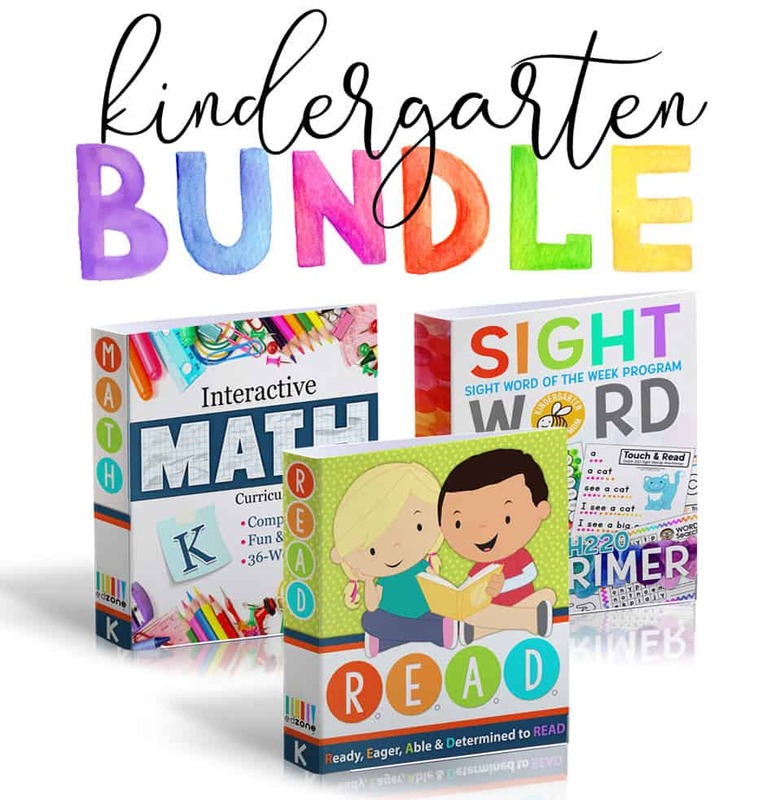 Everything you need to add a little holiday fun to your K-1 classroom this year! 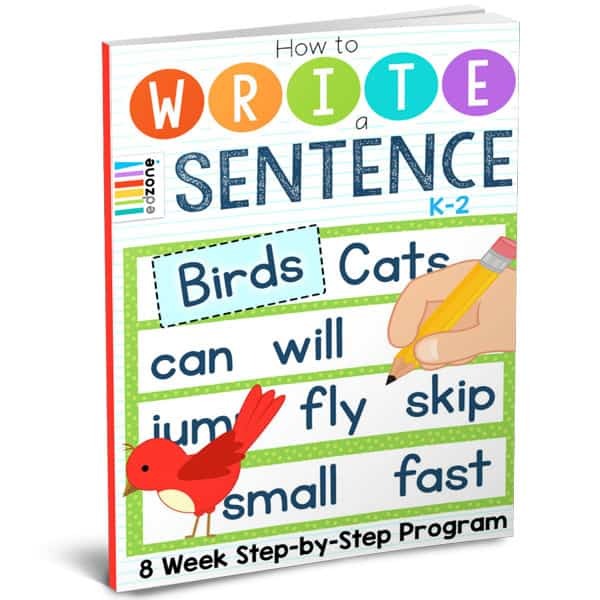 How to Write a Sentence is a simple, no-prep, 8-week writing program that will have your students writing sentences in record time. 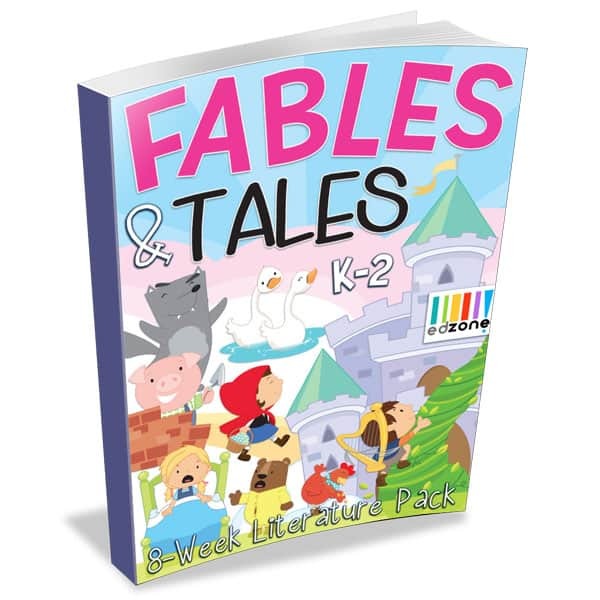 This K-2 curriculum begins by reviewing nouns, verbs, and adjectives then slowly builds to writing strong, detailed sentences. 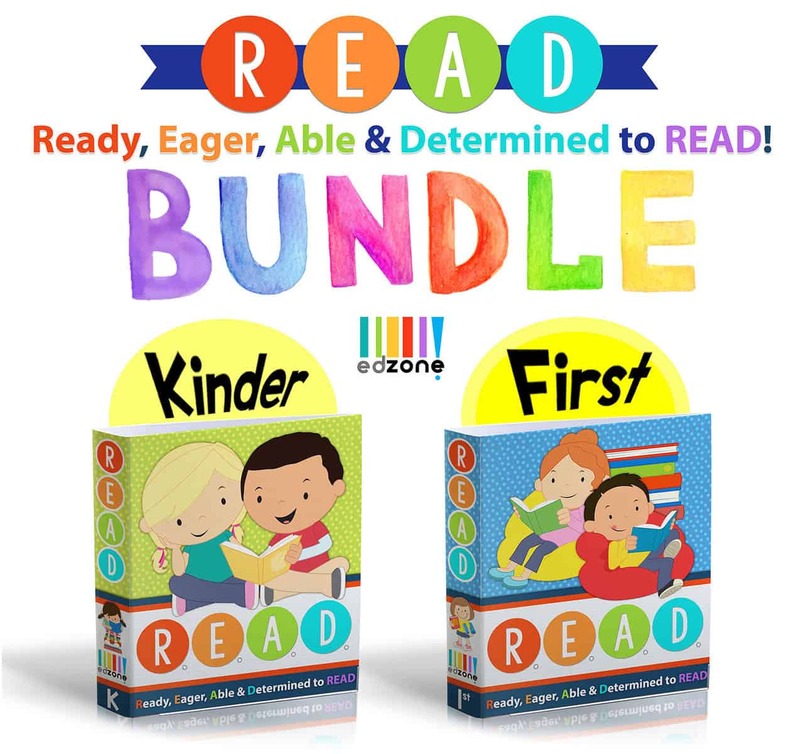 Each week is simply structured with a daily instructional guide that includes verbal reminders and short teaching examples. 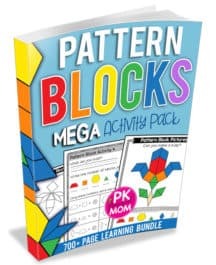 This new writing program can easily be adapted to home or classroom settings. Smart Start Science is a new and engaging series of Low-Prep, Hands-On experiments, and activities designed for K-2 students. 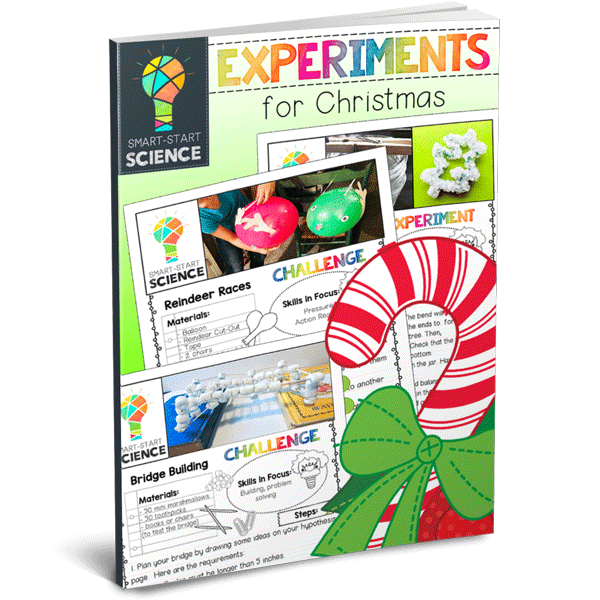 This specific pack, “Experiments for Christmas” includes five complete experiments and follow up activities that are sure to add a little holiday fun to your classroom. Smart Start Science is a new and engaging series of Low-Prep, Hands-On experiments and activities designed for K-2 students. 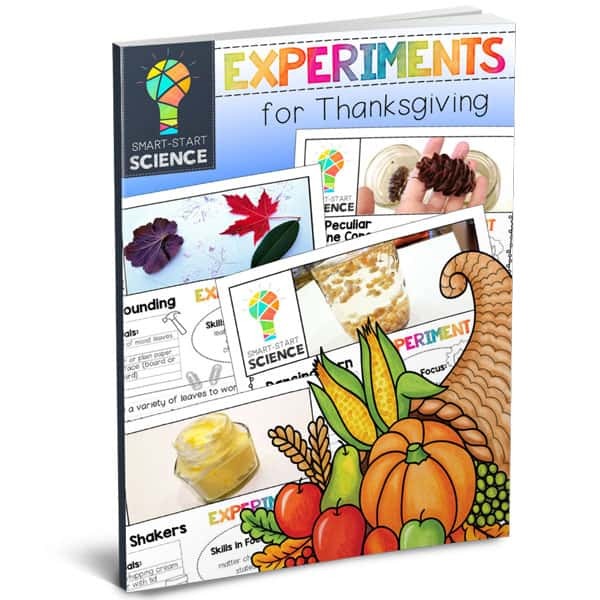 This specific pack, “Experiments for Thanksgiving” includes five complete experiments and follow up activities that are sure to add a little holiday fun to your classroom.